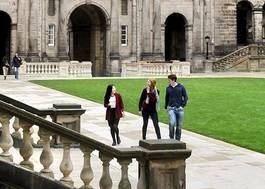 Study Russian Studies and Philosophy at University of Edinburgh - Which? Award of Diploma with 38 points overall and grades 666 at HL - 34 points overall and grades 655 at HL. SL: A language other than English at 5, English at 5. Russia is the world's largest country and has the fifth most used language in the world. After a period of political, social and economic transformation, Russia is playing an increasingly bigger role in international politics. Russian studies at the University will give you a solid understanding of the Russian language and culture. You will study Russian literature, art, music and film and the country's political history. You will also have the opportunity to study in Russia to improve your language skills and experience Russian culture first hand. Philosophy has been at the core of Western intellectual life for at least 2,500 years and it is central to our understanding of the world and of our place in and interaction with it. Philosophy provides the tools whereby the presuppositions of all areas of intellectual and practical activity may be systematically and critically examined. While there are different approaches that philosophers have taken, a characteristic of philosophy is the emphasis on the use of argument, critical enquiry, rigour in reasoning, and clarity of expression, including the making of pertinent distinctions. 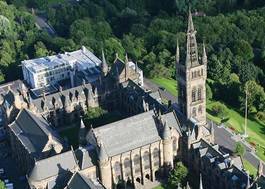 The University has a strong historic connection to the subject, counting Adam Ferguson and Sir William Hamilton among its former students. 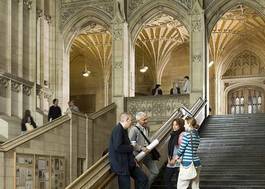 Edinburgh has one of the UK's largest philosophy departments and the Philosophy Society attracts high-profile speakers. 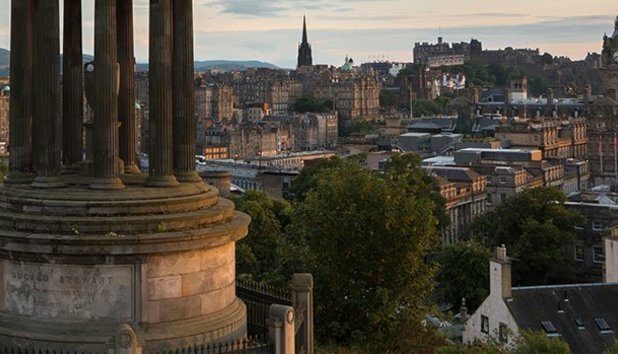 The programme at Edinburgh is structured in such a way that students cover the basics of Western philosophy and have the opportunity to specialise in the areas of most interest.